Hats aren't just for the winter. 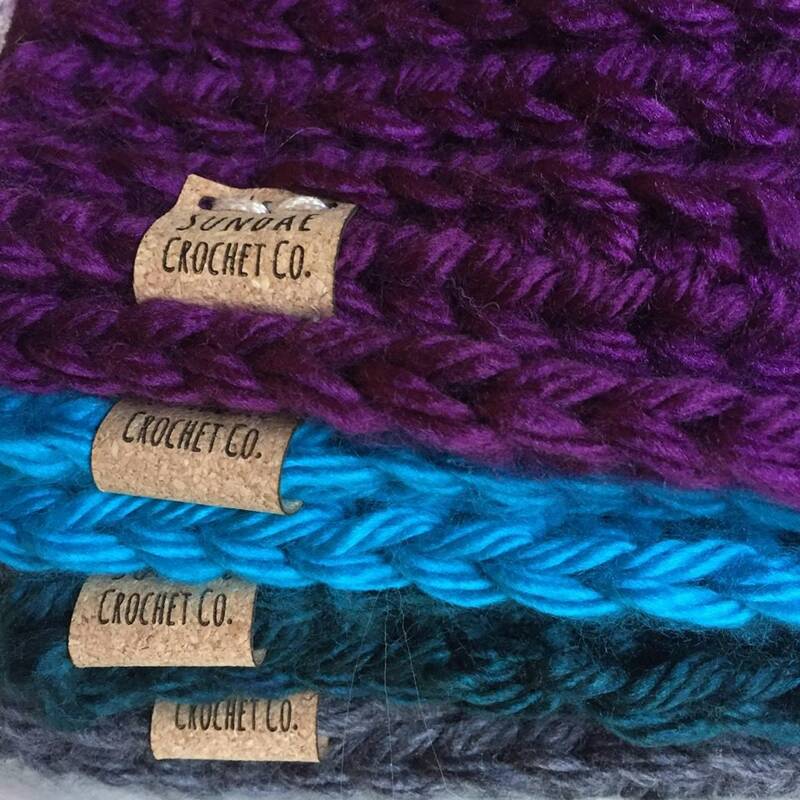 While this crochet hat will keep you warm as it snows, the "scoops of fun" beanie is designed for all-seasons. It looks great as a spring and fall accessory too! Comes in standard adult woman size, designed to stretch to fit. If you feel comfortable, you can send me dimensions. Please choose color upon purchase. 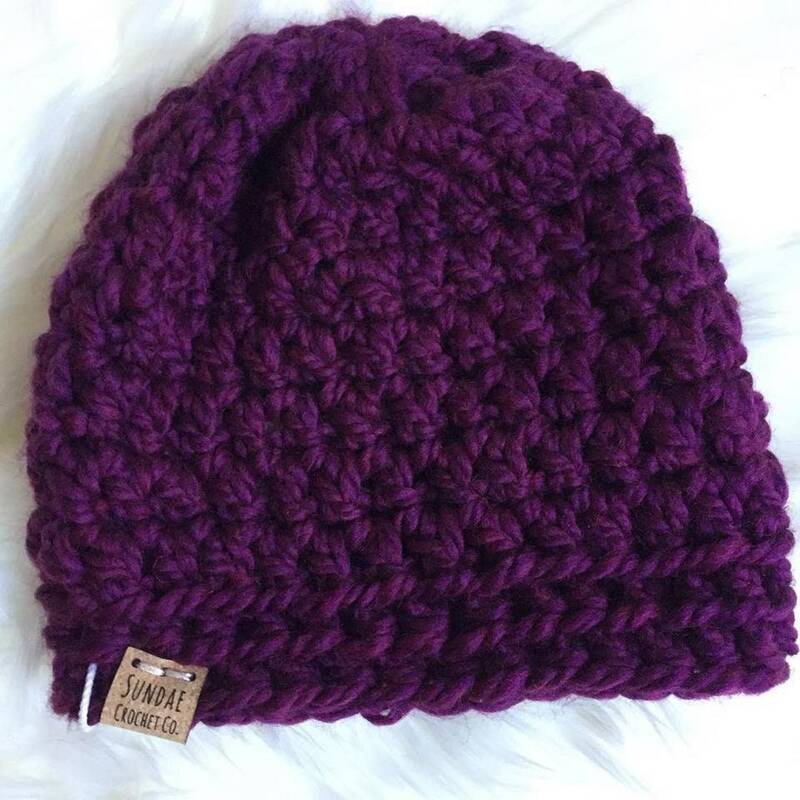 Made with a wool/acrylic blend for extra softness.